First of all, I would like to thank Lois for writing such a great piece for my blog. I know all too well how long it can take to write a blog post, so I really appreciate the time and effort she has put into it. This is also the first guest blog post on A Woman’s Confidence and I’m over the moon that the first post is also a great piece. Secondly, you should 100% check out Lois’ beauty and lifestyle blog Lois Loves. 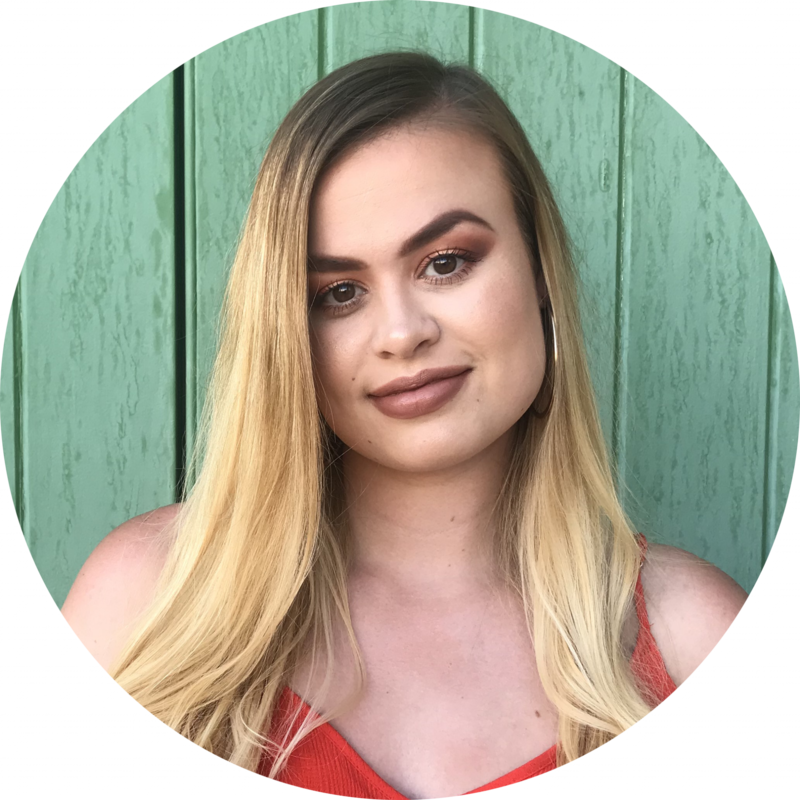 She writes about a whole host of different subjects, from Etsy Christmas Gift Guides to a Too Faced Sweet Peach Palette review. Her writing style is awesome, her posts are easy to read and her content is interesting and varied, so you can’t go wrong! 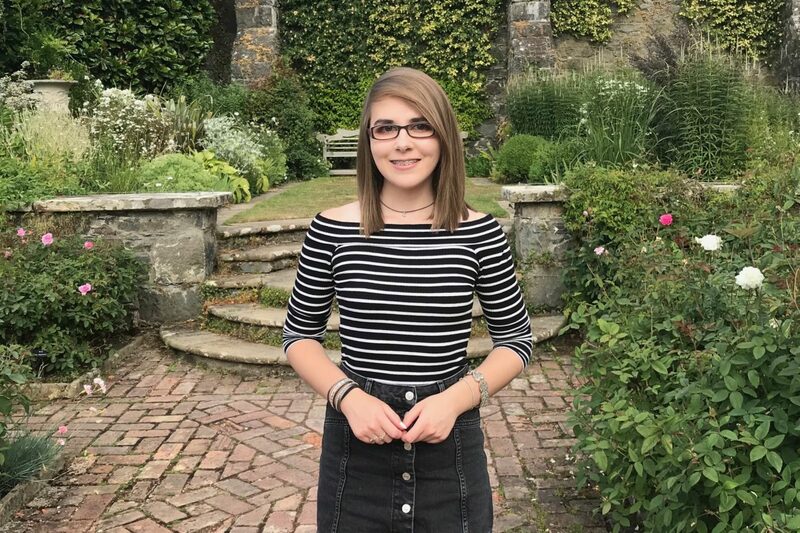 I’ve linked her blog and social media handles at the bottom of the post, so you can go and give her a follow. I hope you enjoy the post – I know I certainly did! Having oily skin can be bad enough. It can really play havoc with your makeup and skincare routine and can leave you feeling slightly bewildered, not knowing if the products you’re using are helping to maintain your shine-free complexion. 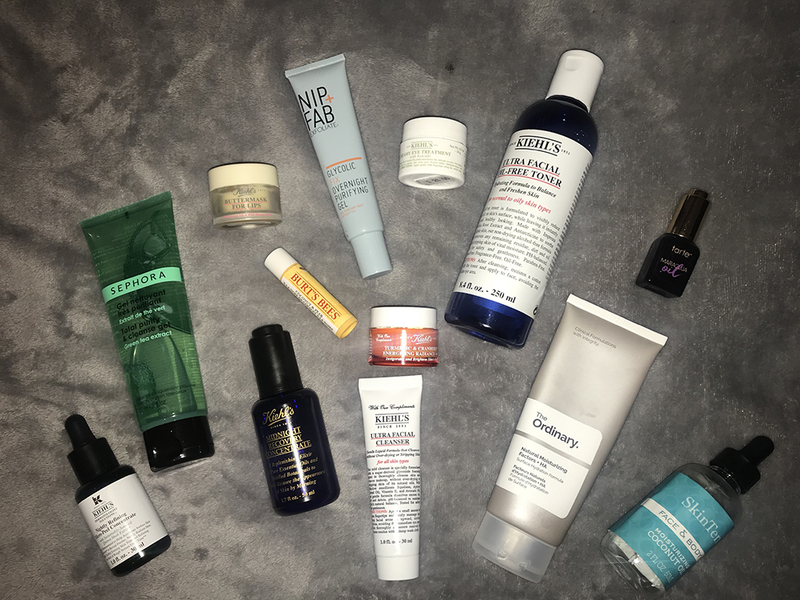 This post will talk about skincare products that will help you get through the colder seasons and still look after an oily complexion. At this time of year, you may find that your skin is dehydrated due to the weather, with the use of central heating drying your skin out. It is, therefore, vital that you do all that you can to moisturise and give your skin the hydration it needs. The following products that will be discussed in this post are products that have been tried and tested on oily skin. They have also been tested in the colder seasons to see how the products perform. Try and start the day off using the Bioré Charcoal Anti-Blemish Cleanser. This face wash comes with a handy pump, which is so underrated with skincare products (especially when you’re in a rush in the morning). When using the product, it is best to apply to damp skin and use circular motions to work it into the face, ensuring that you steer clear of your eyes. Once you’ve rinsed with water you will feel a cool sensation on your face. This cooling sensation is great because it makes your skin feel super cleansed and oil free. This product is marketed at those with oily skin prone to blemishes and it definitely does keep oil at bay when using daily. Next is the Nip + Fab Dragon’s Blood Pumping Serum. Having used this product for years, it is definitely one of the best hydrating serums for oily skin in the winter months. Sometimes people think that if you have oily skin already, then why would you want to put moisturisers or serums on your face that will just add more oil? Don’t be fooled by this. Oily skin needs just as much moisture as dry skin. The reason why this product is always reached for is that it’s so lightweight, meaning that it’s not adding unnecessary oils to the face. This product is great for dehydrated skin as it delivers a shot of hydration without leaving a greasy residue behind. Once makeup has been applied it is a good idea to use a setting spray to ensure that any oil is kept at bay. The Urban Decay All Nighter Setting Spray is a favourite. This is because it has lots of great properties, including the fact that it is an oil free product and has a weightless formula. Using a setting spray like this will help you to keep a matte finish for most of the day, meaning that you will spend less time touching up with any powder. To remove makeup, the Nivea MichellAIR Professional Make Up Remover works well. It removes makeup effectively, including stubborn waterproof mascara. This product is great for oily skin as it has absolutely no residue, it contains no perfume (so it won’t affect sensitive skin types), and it is not a harsh product that dries your skin out. These are all properties that you should consider when choosing the right makeup remover for oily skin because these little properties can make a difference to your skin. 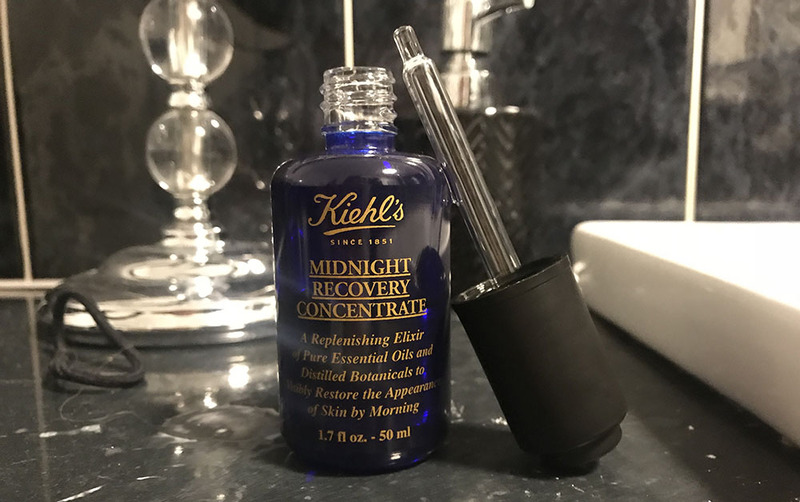 I can vouch for the Urban Decay All Nighter Setting Spray because I always use this, it is one of my go-to products and it seriously keeps your makeup put throughout the day, it’s amazing. As for the other products, I’ve used Nip+Fab’s Glycolic Fix Overnight Purifying Gel before and really rated it, so I can see the Dragon’s Blood Pumping Serum being a dream. I’ve actually heard about this product previously and have only heard positive reviews, so it’s something I’ll definitely invest in the future. 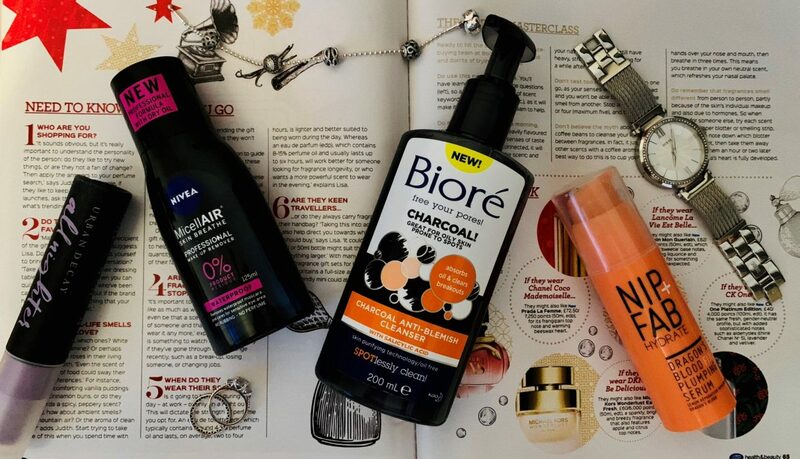 Equally, the Bioré Charcoal Anti-Blemish Cleanser sounds great. My Dermalogica Special Cleansing Gel is getting very low, so I was actually already looking at getting a new cleanser and this one sounds perfect for my skin. The Nivea MichellAIR Professional Make Up Remover also sounds like a winner. I swear by micellar water and would never stray away from using it to take off my makeup, so I’m certain this one would be no different. « Which Lush Fresh Face Mask is the best?